This week, we are exploring the future of voice search, while Google is determined to get rid of fake listings. 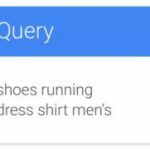 Moreover, ecommerce brands explore the importance of site speed, with Google launching an A/B testing tool to make our lives easier. Clark Boyd discussed this week the future of voice search, offering a glimpse of what’s coming next. 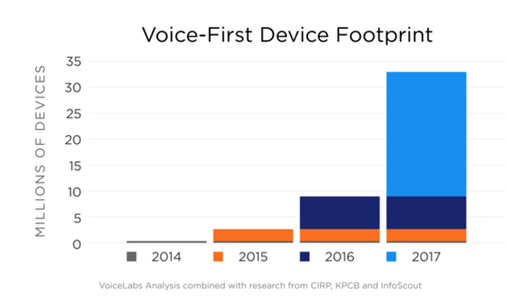 The introduction of voice queries and the idea of conversational search should become more important as natural language processing improves, with Google, Amazon, Apple, Baidu, and Microsoft already investing in the evolution of voice search. Younger generations seem to be more interested in the use of voice search and this may serve as another indication that its future use is going to be more prevalent. Google announced the global launch of Optimize, an A/B testing tool for websites that want to improve their visitors’ browsing experience. 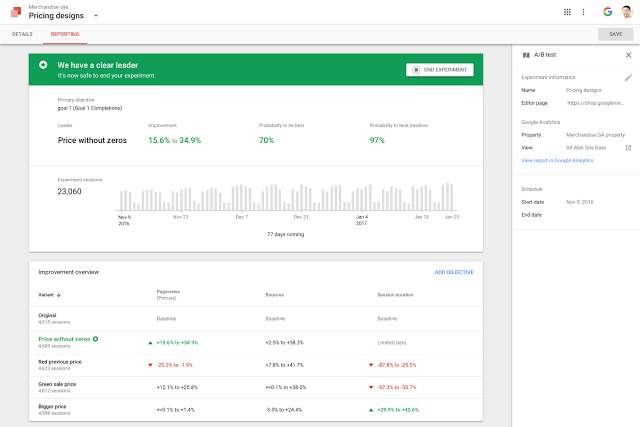 Google Optimize 360 is now available for every business and it’s integrated with Analytics, by adding a simple line of code. Leading businesses are building a culture of growth that embraces the use of data and testing to improve the customer experience every day. We’re delighted to offer Optimize to everyone to help deliver better user experiences across the board. Site speed is important for a seamless user experience, but not all ecommerce brands are optimising their site to meet their customers’ needs. 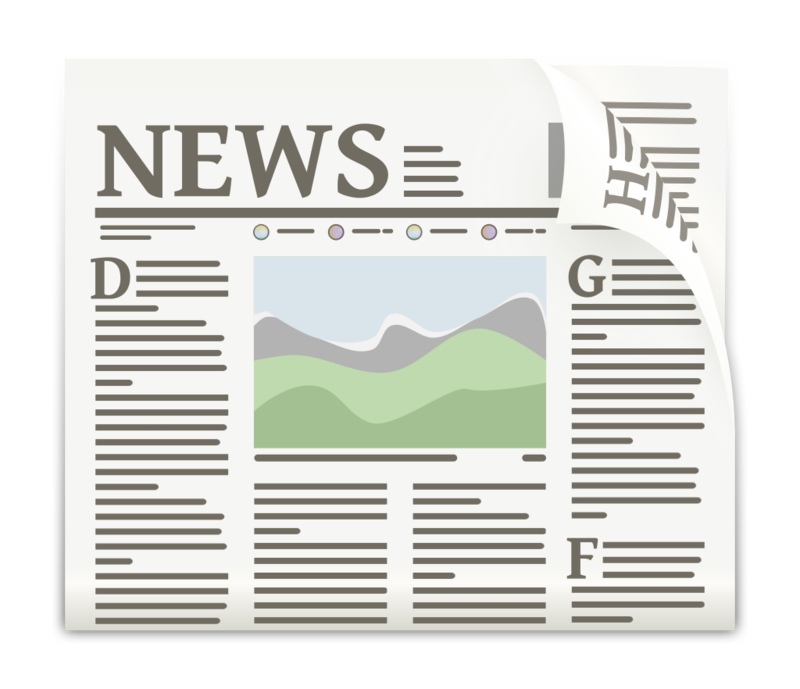 As Pete Campbell reports, 79% of shoppers have been disappointed by a site’s performance. Kaizen analysed 700 top ecommerce sites and found that the size of their web pages is 30% larger than a standard website. An improved site speed requires a reduced size, with images being among the most common factors affecting a site’s speed. It is estimated that speed improvement by one second can increase conversion rate by 27% and that’s a good reason for an ecommerce business to examine the best tactics to enhance its speed. Google decided to tackle the problem of fake listings in an attempt to improve its products and protect its users. It announced that it has already reduced fake listings by 70% since 2015, the year that they reached their all-time peak. Leveraging our study’s findings, we’ve made significant changes to how we verify addresses and are even piloting an advanced verification process for locksmiths and plumbers. Improvements we’ve made include prohibiting bulk registrations at most addresses, preventing businesses from relocating impossibly far from their original address without additional verification, and detecting and ignoring intentionally mangled text in address fields designed to confuse our algorithms. We have also adapted our anti-spam machine learning systems to detect data discrepancies common to fake or deceptive listings. There is an estimated number of 2.79 billion active social media users. If this number is not impressive enough, then there’s a different way to present it. The current population on social media is equivalent to the total world population in the 1950s! ClickZ Intelligence held a webinar on “The State of Social” and there were lots of stats to focus on. 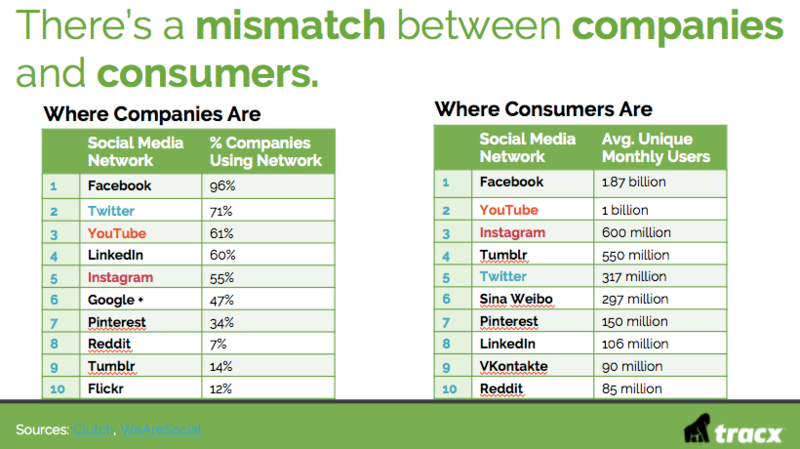 One of them was a graph from Tracx that discovered a mismatch between companies and consumers. Not all companies manage to be present on the social networks that their customers are. Facebook may be the first choice for both of them, but their choices differ in the next spots. Moreover, Instagram is the fastest growing social network, as it grew 15.1% in 2016. Here are more interesting stats to explore. A new study commissioned by Microsoft’s Bing and search agency Catalyst may have some light to shed onto why many marketers aren’t realizing the full potential of search. Do We Need an SEO Cone of Silence?